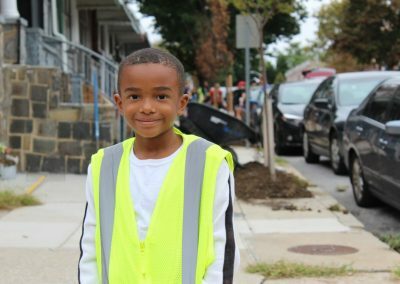 Cultivating an appreciation for green space and maintenance at a young age is an important factor in the stewardship of our city’s trees. 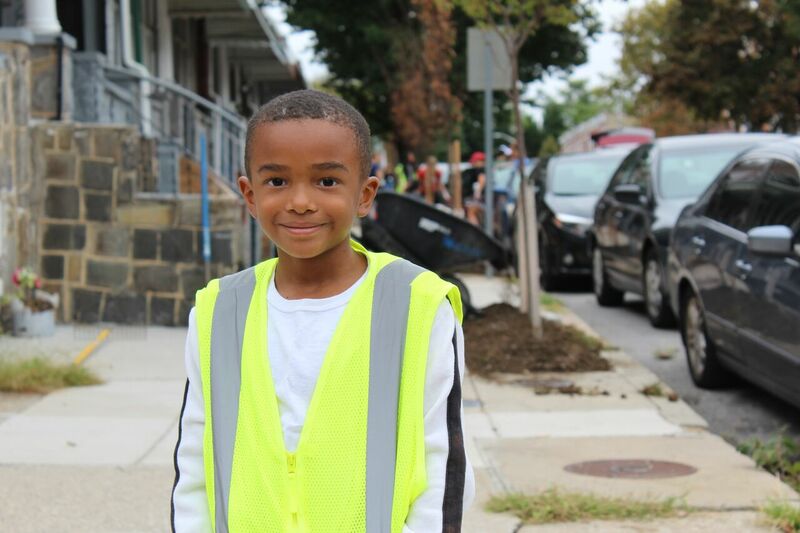 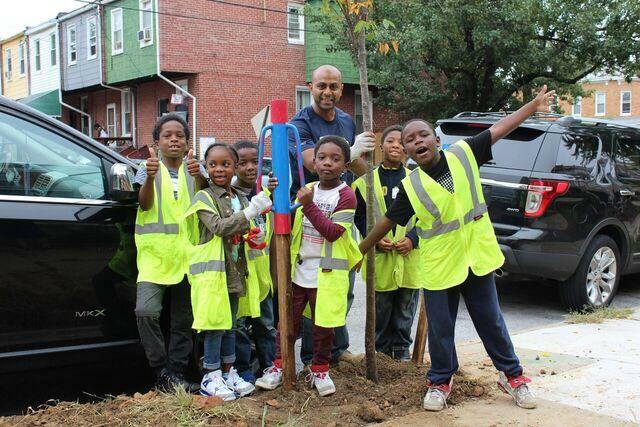 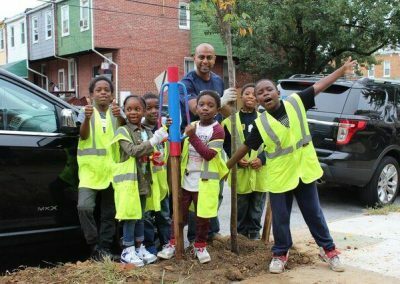 The Baltimore Tree Trust engages youth across the city through education and workforce development opportunities. 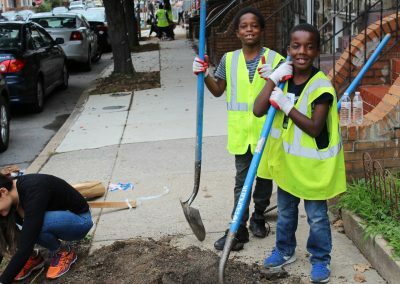 Whether we are leading workshops and plantings within Baltimore City Schools, or whether we are hosting YouthWorks and YAPWORX interns for paid summer employment, our work can be made easily accessible to younger generations. 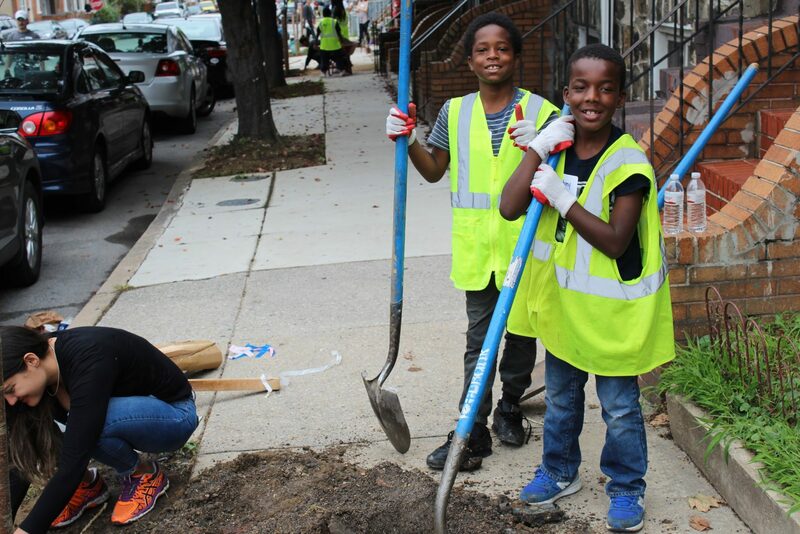 Check back to this website each spring to learn about our YouthWorks internship opportunities.